We love jokes in our house. Our daughter, who’s eight, is going through a phase where she reads joke books for fun almost every night. You can imagine some of the humdingers we’ve heard over the last few months, like this one: What do you call cheese that’s not yours? Nacho cheese! She has us cracking up on a daily basis. 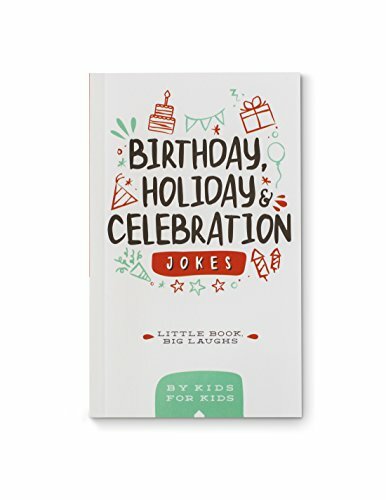 So when the UnitedHealthcare Children’s Foundation reached out to us to introduce their new series of joke books for kids, we were happy to share. The series of joke books was released to coincide with National Literacy Month in September. 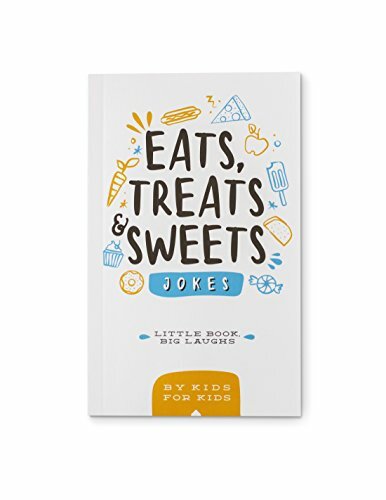 The UnitedHealthcare Children’s Foundation’s books are Cool Jokes for Summer, and Sweets, Treats & Eats Jokes, and Holiday, Celebration & Birthday Jokes. Click here to learn more about the books! While the jokes are light and fun, their purpose is serious: to raise funds to help struggling families pay for children’s medical expenses not covered, or not fully covered, by a commercial health insurance plan. I especially love that the jokes are all submitted by children. 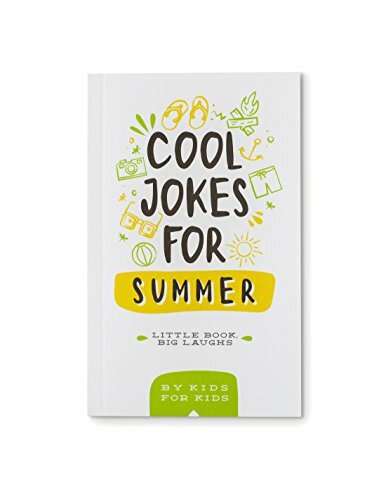 There are hundreds of jokes, from classic knock-knock jokes to one-liners, and they’re all about helping kids through humor. What do you get if a cow is in an earthquake? A milk shake! – by Gabby, Tampa, Fla.
What does the sun drink out of? Sunglasses! What did the boy cat say to the girl cat on Valentine’s Day? You’re Purrfect! – by Samantha in Greenwood, Ind. It’s hard to have a straight face when you hear those jokes! Kids have a knack for keeping us entertained and laughing. All of the jokes are family-friendly and are geared for children ages 4 to 12, but can be enjoyed by everyone, regardless of age. Proceeds from all the books will fund UHCCF child medical grants for families around the country. The grants are used for families with children whose medical expenses not covered or fully covered by their commercial insurance plan. To be eligible for a grant, children must be 16 years of age or younger. Families must also meet economic guidelines, reside in the United States and have a commercial health insurance plan. Families do not need to have insurance through UnitedHealthcare to be eligible. How to get the books? That’s the easiest part of all. All of them are available on Amazon for only $5.99 each. They’re even eligible for Amazon Prime! Orange you glad that I didn’t say banana! Families can receive up to $5,000 annually per child ($10,000 lifetime maximum per child), and do not need to have insurance through UnitedHealthcare to be eligible. UHCCF was founded in 1999. Since 2007, UHCCF has awarded more than 14,000 grants valued at over $37 million to children and their families across the United States. UHCCF’s funding is provided by contributions from individuals, corporations and UnitedHealth Group (NYSE: UNH) employees. To apply for a grant, donate or learn more, please visit UHCCF.org. This article was sponsored, but all opinions are 100% our own.